I started my financial services practice in 2007 and have built a solid client base largely on referrals from happy clients and by proving my value, knowledge & genuine care in developing client-focused plans. From the beginning, my clientele has grown to consist of people and businesses from all walks of life. Whether you are just starting out, or have an extensive portfolio, I have the skills and experience to take what you are doing and make it better. I have built a reputation for personal and professional service and for going above and beyond for my clients. I accomplished a Bachelor of Commerce Degree (B. Comm) and an Agriculture Diploma in Business Management from the University of Guelph. I further extended my qualifications by completing my Certified Financial Planner (CFP) professional designation. As a Financial Advisor, I am qualified to provide mutual funds and life insurance products in the province of Ontario. These products and services, when combined with my personalized approach and solutions form integral parts of your financial life strategies. My commitment to you is one-on-one service excellence and providing comprehensive financial advice on investments, insurance, retirement, business succession and agriculture, investment tax minimization strategies, estate planning, education, charitable giving and cash management. I enjoy helping people build a sound financial base with unique tailored strategies. 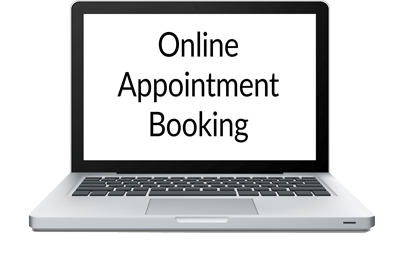 Our administrative team is the first point of contact new and existing clients meet when calling or visiting our office. Trained in all aspects of administration, clients have benefited from their knowledge and commitment to personal service. Whether you need help getting a recent statement, completing a form, or need follow-up on a pending transaction Amanda and Christel can assist you. 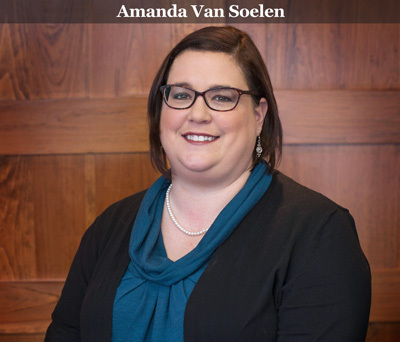 Amanda has been working with Matthew since 2012, and has completed the Investment Funds In Canada (IFIC) course. As a Licensed Assistant, she is able to provide timely customer service for our clients and manage your day-to-day service needs. She loves her job because she loves getting to know our clients and help them accomplish their personal and financial life goals. 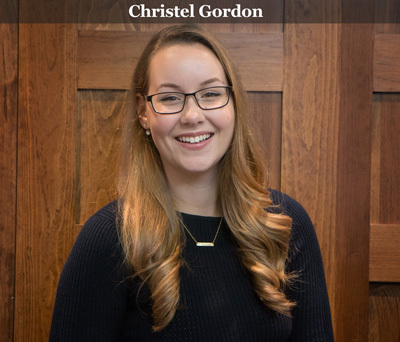 Christel is the newest member of our team, as she joined us in May 2018. Her previous administrative assistant experience has been an asset to our office as our practice grows. She loves her job because she loves the fast paced nature of an office in the financial industry, getting to know our clients, and furthering her knowledge to provide the clients the highest level of service. 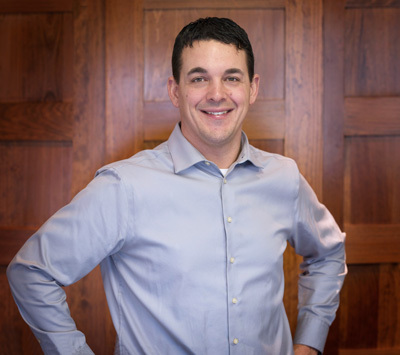 To book an appointment with Matthew to discuss your financial strategy, please contact us at: (833) 383-2653. 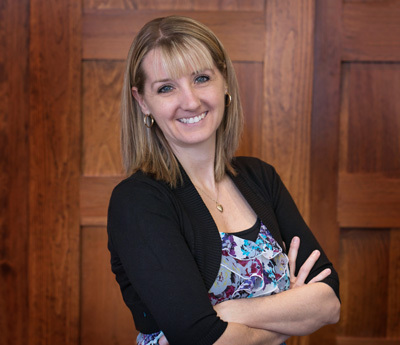 Jenn has been deeply involved since the onset, helping the business grow since 2007. She has played many roles within the company, from administrative assistive, marketing coordinator, supply regulation, bookkeeping, payroll, employee training, and all other behind the scenes transactions for our family operated business, while also running a successful Physiotherapy Practice out of the same building. When she is not helping run the business, Jenn is a practicing Physiotherapist, with a BPhed (Hons) Kinesiology Degree and a Masters of Physiotherapy Degree. Jenn is fully invested and committed to growing the business to provide all the resources needed to reach all of our client's goals.